Especially, an advanced features coming only from Mageplaza is Find me. 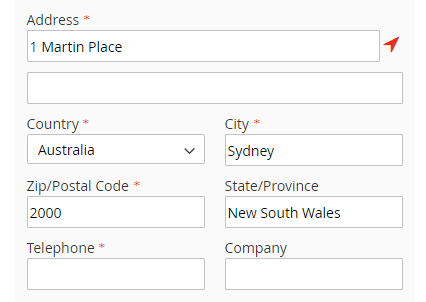 The functionality auto-defines the customer’s current position when tapping it, then the address field is auto-fulfilled. Does your application include an address form, such as the shipping address for an online order, a credit card billing address, or a taxi booking form? 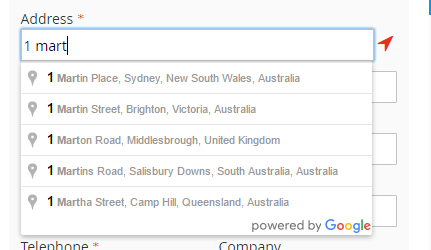 Autocompletion can help users supply the details. Apart from this outstanding feature integrated in One Step Checkout by Mageplaza, we also guarantee the out-of-box compatibility between the extension and other 3rd-party modules.